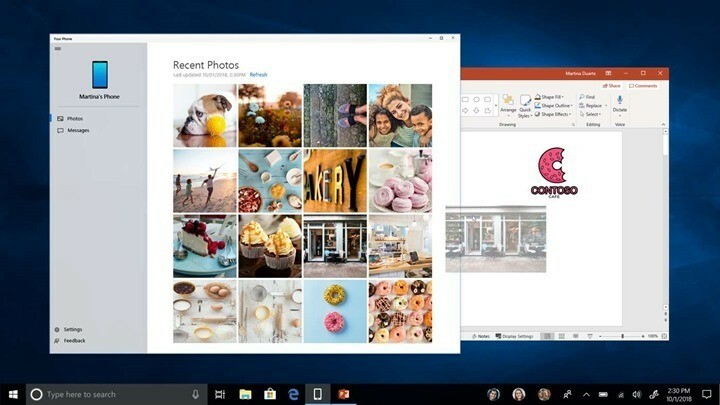 Last year Microsoft had made available a feature for Windows 10 users where in they could mirror their smartphone on to PC. 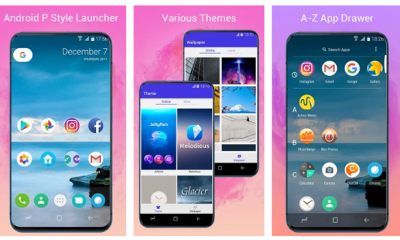 This app allows users to get instant access to their photos, texts and other details on the phone on your PC without the hassles of connecting using USB cables. 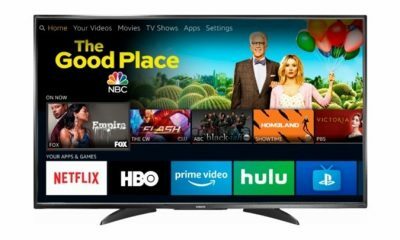 This feature is made available using the Phone app from Microsoft. Using this feature you can mirror Android smartphone on Windows 10. In order to mirror Android smartphone to Windows 10, follow the steps below. 1. Download and install the Your Phone app from the Windows store (download link). 2. You need to install the companion app from Android Play store (download link). 3. 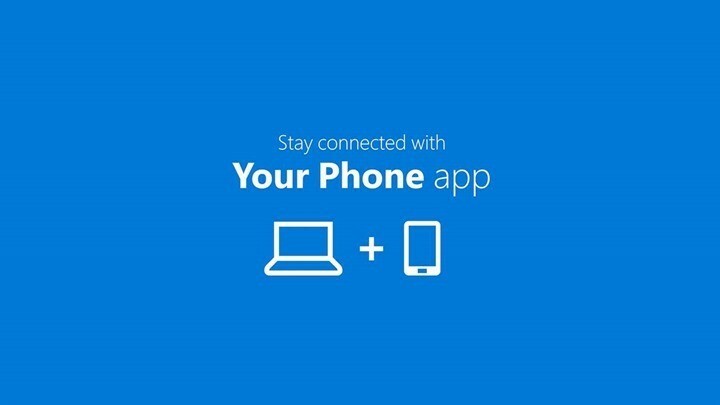 Now you need sign into your Microsoft account and enter your phone number on the Windows 10 app and get a code on your phone where you have installed the companion app. 4. 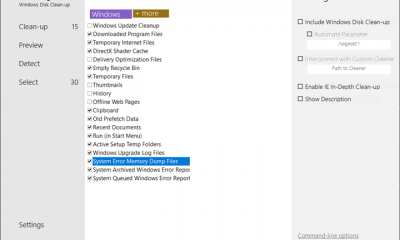 This allows syncing of the two devices using the Microsoft account. You need to provide permissions on your phone to access it from the PC. 5. 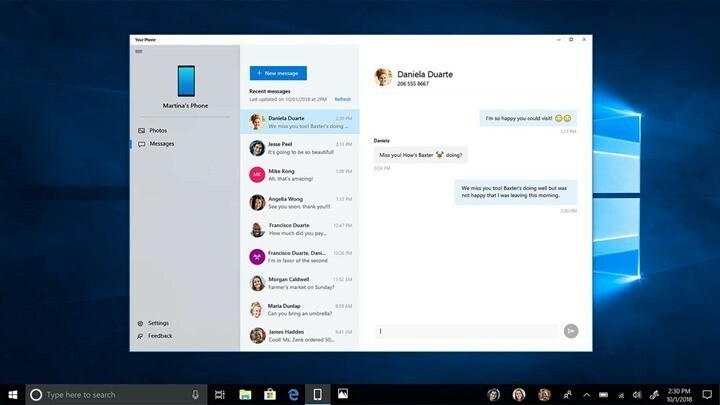 Once the connection is successful, the Your Phone app on Windows 10 will show all your messages and photos from your phone. Using the app, you can copy files from the phone instantly and also use drag and drop to add photos and files on your phone from PC. The app also works with Office 365 and other Microsoft apps. Microsoft is looking to add third party apps to support Your Phone app, so probably in future we might see support for WhatsApp. If you want more features with mirroring Android smartphone, then you can try out AirDroid app which has options to even make calls from PC.